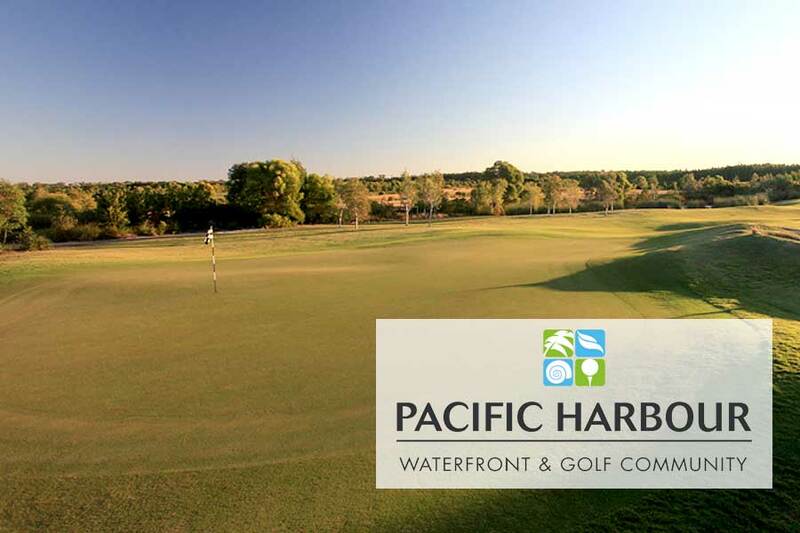 If golf is your passion, you will simply have to stay with us to experience one of Queensland’s premier sand-belt golf destinations. 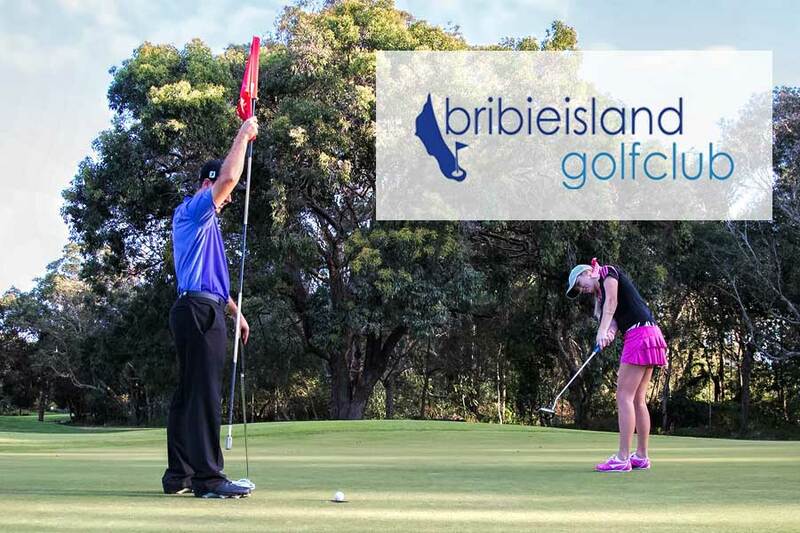 Located on one of the world’s largest sand islands, Bribie Island boasts a unique environment for golf course construction supporting immaculate fairways, quality greens and drainage only possible on sand-belt courses. Both golf courses are located only minutes from On the Bay Apartments, so don’t miss the opportunity to tick off at least one of these unique island rounds off your Golfing Bucket List.